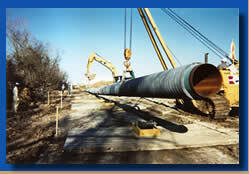 Ultra-Con, Inc. is a full service Texas Pipeline Contractor and one of the most dependable pipeline inspection companies serving the Oil & Gas community throughout the United States. 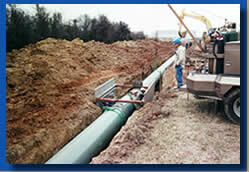 Established in 2000, we quickly became recognized within a small group of dependable pipeline construction companies-Texas based, or throughout the US, who delivers quality service to our customers. 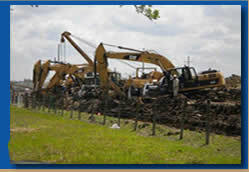 Our organization is built upon three generations of Texas pipeline contractors’ experience coupled with the quality personnel we have assembled along the way. 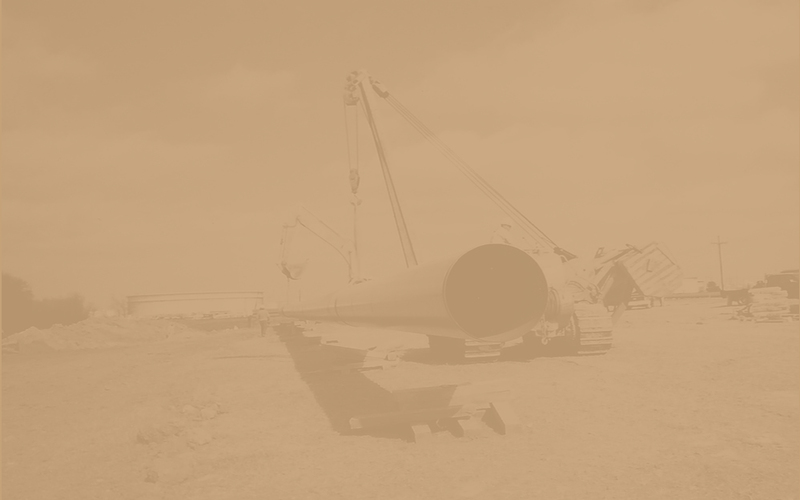 Our management team consists of highly qualified individuals who share our commitment to providing our clients with safe, professional and quality service for pipeline construction, or for pipeline inspection services. 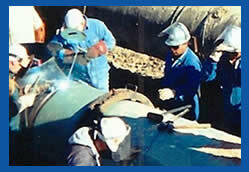 We are very diverse in the services that we have to offer to pipeline and facility owners.